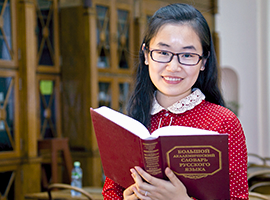 Our university develops cooperative relationships with countries of the Commonwealth of Independent States and effectively formalizes its presence in the Central Asia. 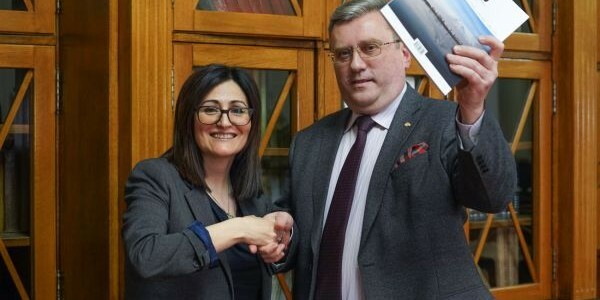 On March, 25 2019 the two Universities signed the agreement of cooperation. 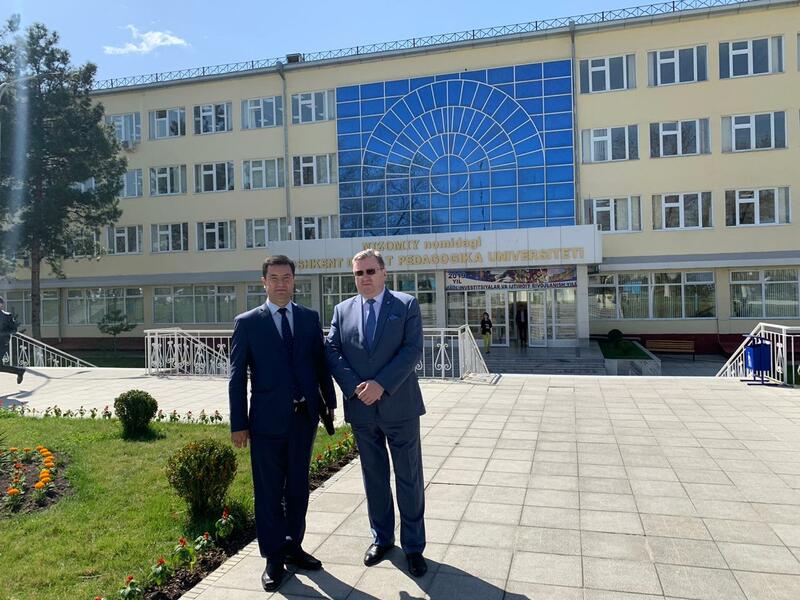 MPGU rector, A. V. Lubkov together with Tashkent Pedagogical University rector, Sh. 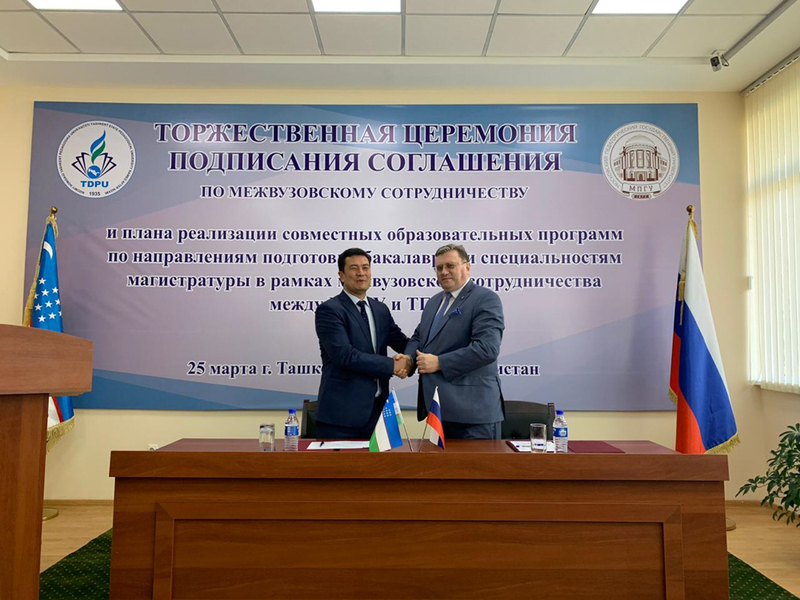 S. Sharipov, met with representatives of the Russian Center of Science and Culture in Uzbekistan and representatives of the Federal Agency Affairs of the countries of the Commonwealth of the Independent States, teachers and students of TPU. 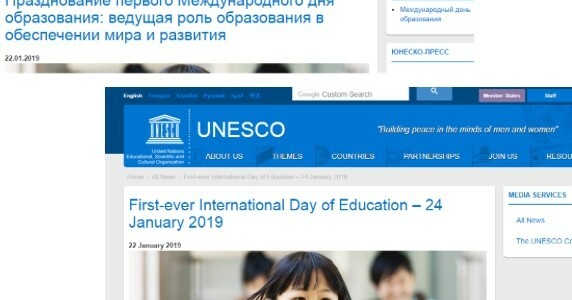 A. V. Lubkov underlined that one of the main directions for the cooperation should be implementation of various types of education – starting with on-line courses and ending with full-time Bachelor and Master programs. 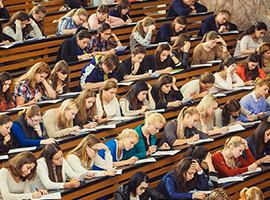 The Russian language, math, biology and chemistry are considered to be the most popular fields of studies. 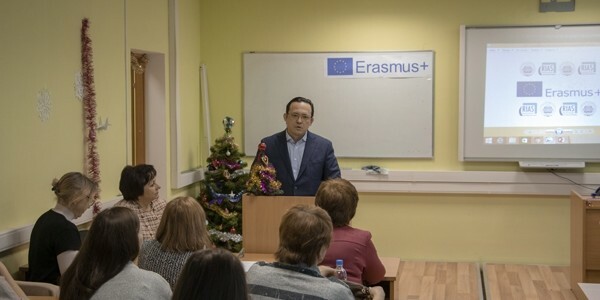 Apart from studies, the universities plan to bring their relationship on a new level, which would be one of the priority tasks for Scientific and Educational Center n. a. Losev, a soon to be opened center in TPU. The center would be another step for two universities to build a better and stronger relationship. Hello, Poland! Hello, Pedagogical University of Cracow! 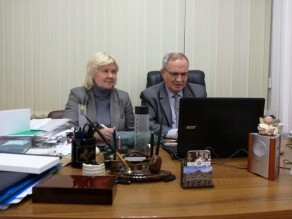 On January, 28 delegation of the branch of Moscow State University named after M.V. 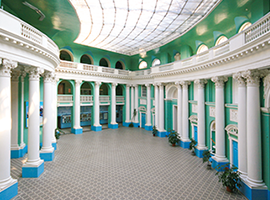 Lomonosov in the city of Tashkent paid a visit to the Institute of Physical Education, Sport and Health.